My husband’s favorite scones are my English Raisin Scones. These scones remind him of our trips to London and the English countryside, where we have enjoyed many scones with clotted cream and jam. You can’t get proper clotted cream in the U.S., so my husband enjoys these English Raisin Scones with butter and raspberry jam. 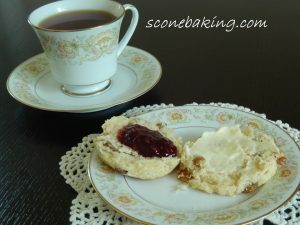 English scones are different from American scones. English scones are soft, not as sweet, and are served with clotted cream and jam, where American scones are denser, sweeter, and come in various flavors. 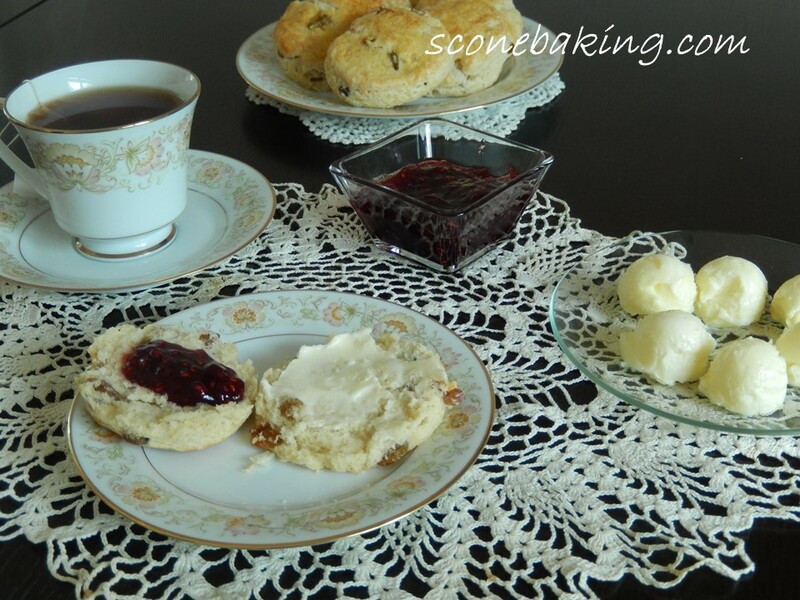 Here is my recipe for English Raisin Scones. 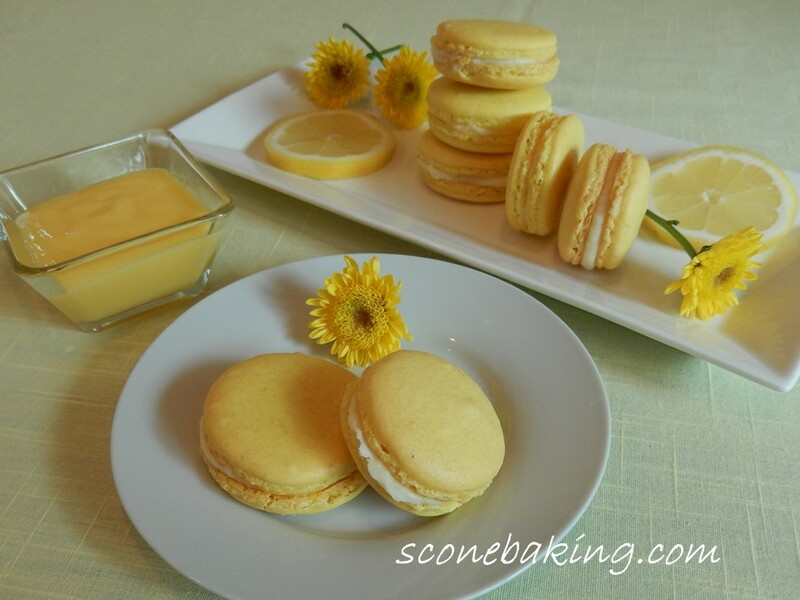 Grate cold butter on wax or parchment paper. Freeze for 15 minutes. In a large mixing bowl, whisk together both flours, baking powder, sugar, and salt. Stir in frozen butter. Stir in raisins. Make a well and stir in milk, all at once. Mix together until a ball of dough forms. 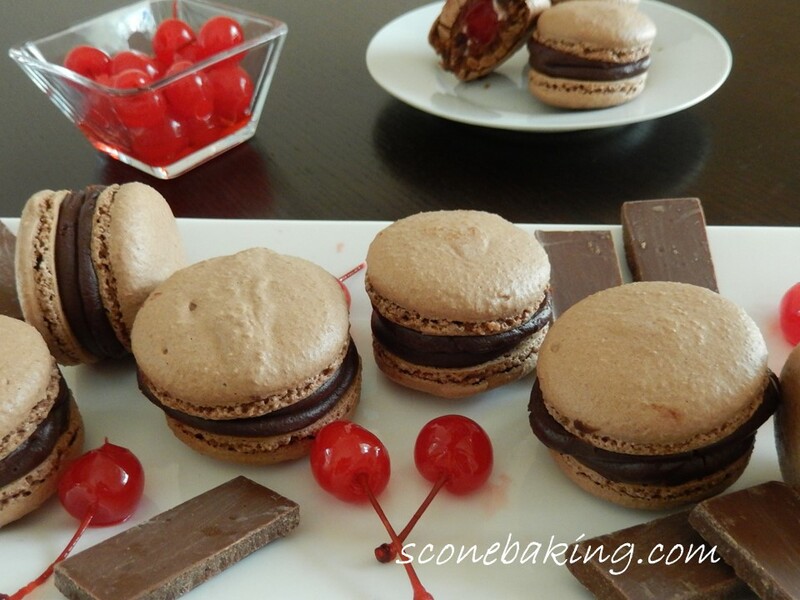 Place dough on lightly floured surface, press dough to 1/2-inch thickness. Cut out scones with a 2-1/2-inch round cutter. Leftover dough scraps can be slightly kneaded back together, then cut-out more, until you run out of dough. Place rounds on parchment lined cookie sheet, brush tops with lightly beaten egg. Let stand 15 minutes. Heat oven to 400 degrees. Bake 15 minutes or until golden brown. Serve warm with butter and your favorite jam.